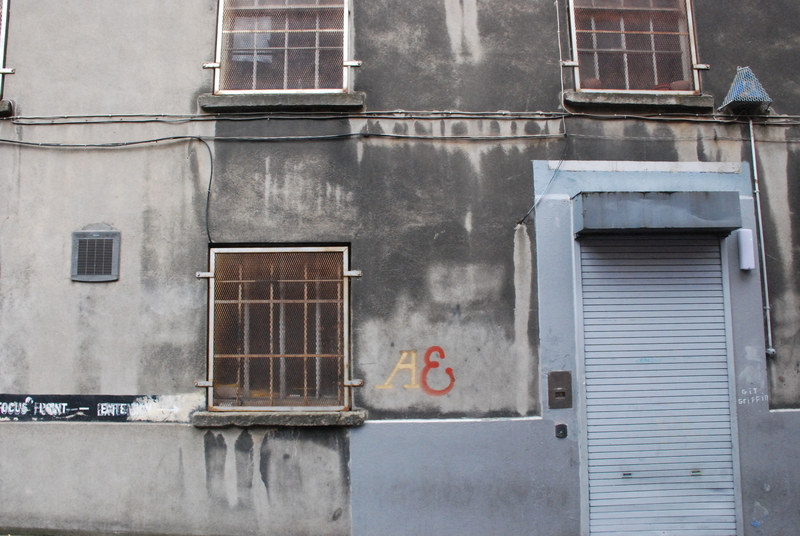 At the corner of City Quay and Moss Street is a shuttered three-storey building, with cracked and faded paint. Some might know it as the former home of the City Arts community project. The building hosted plays, exhibitions and workshops for almost 15 years, from 1988 when City Arts — then called the Grapevine Arts Centre — moved there after buying it, until 2003 when it closed up. Bands had space to practise downstairs and U2 were among those to put money into it, according to an old Irish Times article. In 2001, however, rumours were reported in the Irish Independent that the building was going to be sold on. 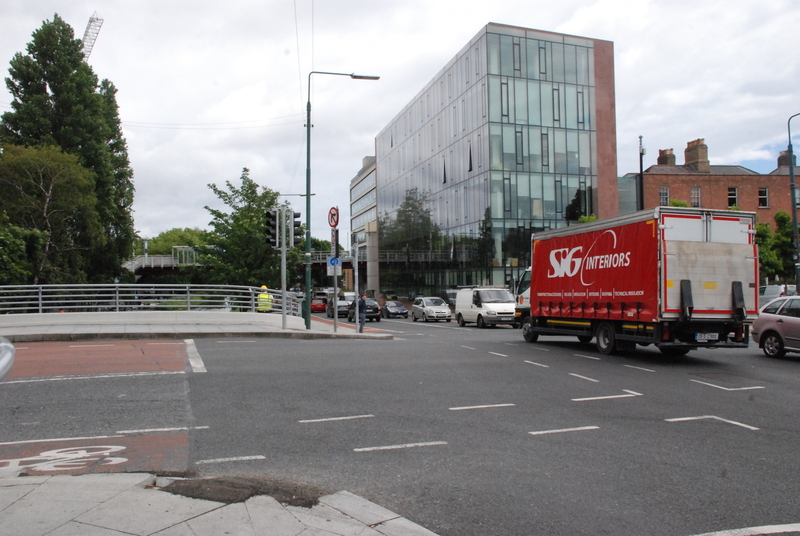 That eventually happened in December 2003, when it was sold by City Arts for an estimated €4.25 million. Since then, it looks as if nothing’s been done to the site. City Arts moved to a new home on Bachelors Walk, before being finally wound up in the last couple of years. Their old premises meanwhile, have lain vacant. 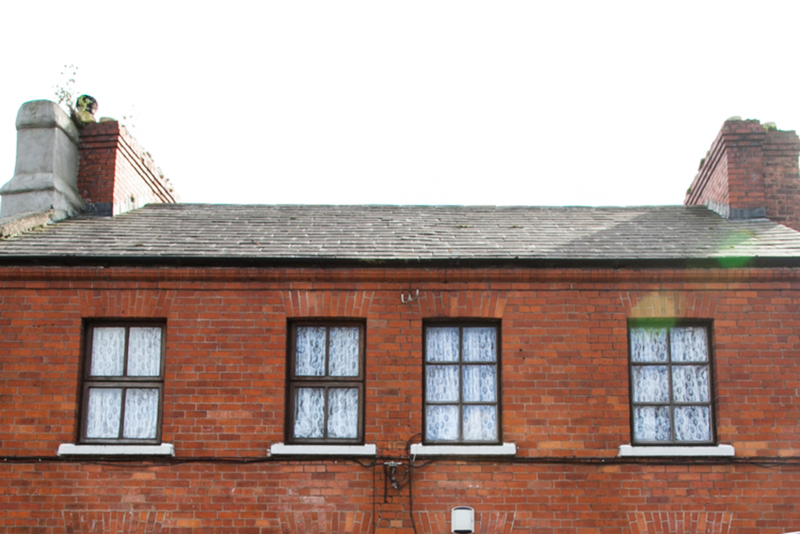 There have been no planning applications submitted to Dublin City Council for it, and it hasn’t reappeared on the property market. In 2003, the building was purchased by a company called Alanis. The company still exists and is run by John McCormack, as well as his sons Brian, Alan, and Niall. The deeds to the City Quay building say that the site was bought by the “City Arts Partnership”. This was a consortium that included the McCormacks, Pierse Construction, and developers Paddy Kelly, Philip Monaghan and Pat Ryan. According to these documents, the consortium took out two mortgages on the site with Anglo Irish Bank on the same day in December 2003. 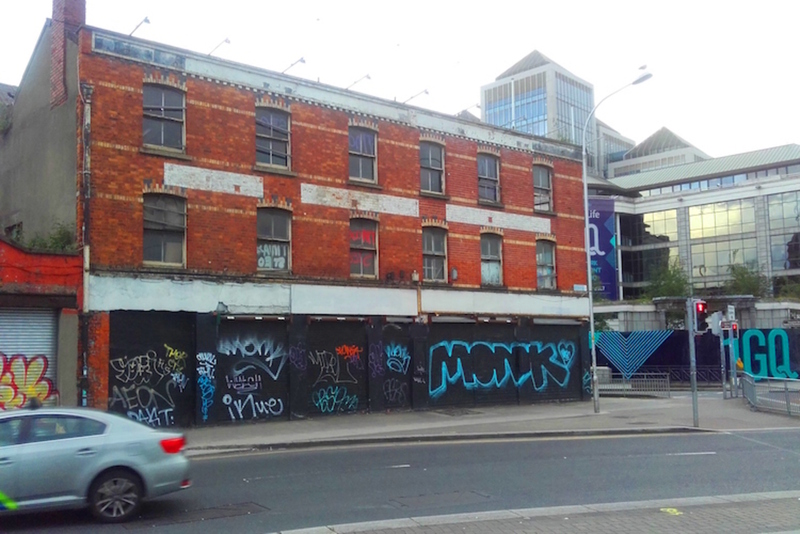 Declan Gorman, who was on the board of City Arts at the time of the sale, said the rumour was that the site would be developed into a banking hub along the lines of the Ulster Bank headquarters next door, or the IFSC across the river. In the intervening 13 years, though, nothing has been formally proposed. 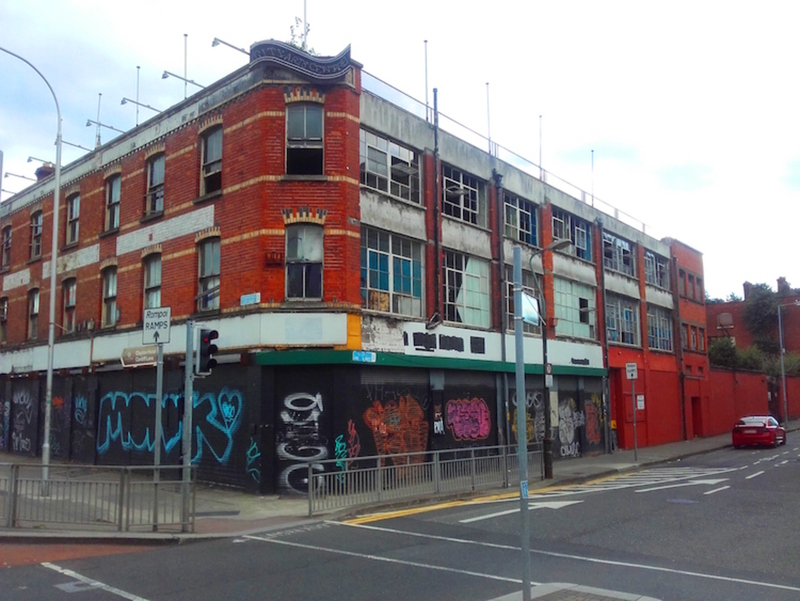 The men who bought the building didn’t fare that well in the post-Celtic Tiger crash. Pierse Construction went out of business, with debts of over €200m, according to an RTE report. Paddy Kelly similarly went out of business owing €350m, reported the Irish Times. The McCormacks transferred their assets to their respective wives on the same day in 2008, according to the Irish Times. Alanis, who bought the building in 2003, wouldn’t comment on the status of the building at the moment. NAMA similarly couldn’t say whether the building had ever ended up in their control. None of the area’s councillors know what exactly has happened to the building, and what, if anything, is planned for it. 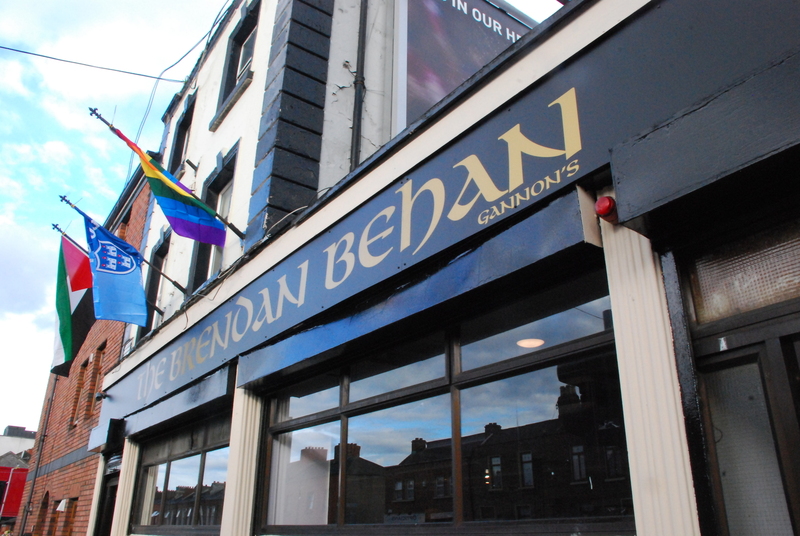 “Dublin lost an arts community down there, the community lost an arts centre, lost employment,” said independent councillor Mannix Flynn. Gorman, formerly of City Arts, said the site seems to him to be a sad reminder to the city’s artists, a sorrowful monument to what once was.